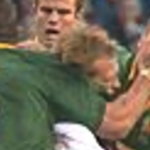 Former Springbok captain Corné Krige has apologised to Matt Dawson for a dangerous tackle on the ex-England scrumhalf in 2002. 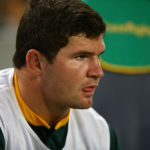 Former Springboks Corné Krige and De Wet Barry on the significance of South Africa’s biggest schools derby: Paarl Boys’ High vs Paarl Gimnasium. 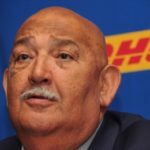 WP Rugby president Thelo Wakefield has revealed that investment company Remgro has not recalled its loans in an open letter to Corné Krige.